According to Spire FM, 16-year-old Abigail McCourt spotted the poisoned Russians while "out celebrating her brother's birthday," and then quickly alerted her mother - Alison McCourt. The two McCourts gave first aid to the Skripals until paramedics arrived. 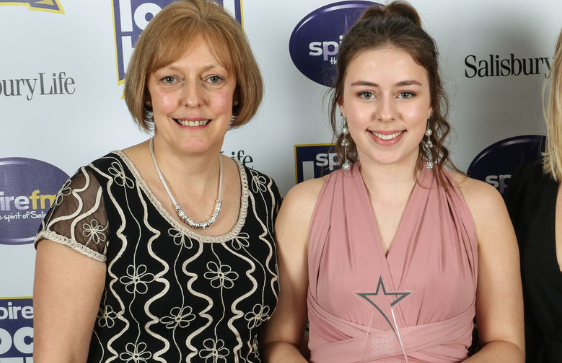 Colonel McCourt - who was decorated for her efforts to fight Ebola in Sierra Leone, proposed her daughter as a candidate for the Lifesaver Award at Spire FM's Local Hero Awards. "As a qualified nurse it was a fairly routine situation for me but my daughter was amazing. Her prompt actions, spotting them in difficulty, and the way she assisted me to put Yulia Skripal in the recovery position had a significant impact on the outcome of the two victims," said Alison of her daughter. 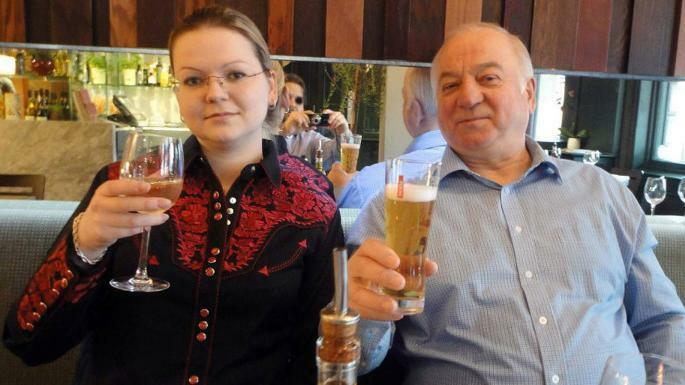 The coincidence - kept under wraps for nearly a year, is sure to give skeptics plenty of new ammunition to refute the official narrative that Russia attempted to kill Skripal 10 years after the voluntarily gave him up in a spy exchange with the UK. Initial reports in British media were that the first person to provide medical assistance during the Skripal incident was "an off-duty nurse who had worked on the Ebola outbreak in Sierra Leone." In an embarrassing walkback of a story from March 2018, The Telegraph now says that the Kremlin laid a "false trail" linking Sergei Skripal to Christopher Steele - the former MI6 spy who crafted the infamous anti-Trump "Steele Dossier" paid for by Hillary Clinton's campaign. On Sunday that entire connection - which implied that Skripal was somehow involved with the Steele Dossier, was blamed on Russia. But a number of sources have told The Telegraph that the LinkedIn profile is false - if it ever properly existed at all - and that Skripal’s MI6 handler never worked for Orbis. "By creating this link, they are suggesting that MI6 are involved with the dossier or Skripal or both. 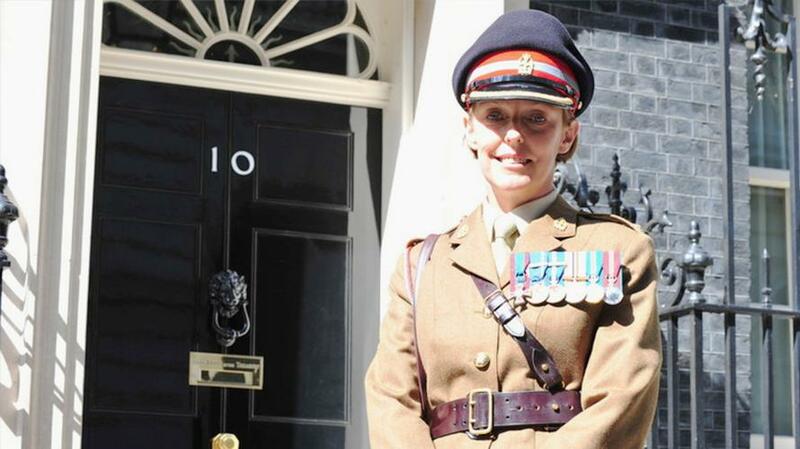 It adds to the confusion and acts as a wedge between the White House and Downing Street. It is exactly the kind of operation the Russians would order to sow confusion," said the Telegraph's "well placed source." "An internet hyperlink to the LinkedIn page appeared in an obscure blog posting in January 2017 - more than a year before the Salisbury attack - but the actual LinkedIn page itself has never been visible," the Telegraph writes. In other words, The Telegraph wrote an entire story in March of last year based on nothing more than "an internet hyperlink to the LinkedIn page" without actually having viewed the profile now blamed on a Russian black op. But there was another possibility - one that is utterly ludicrous and now disproved - that was none the less championed by conspiracy theorists. Namely, that the death of Col Skripal was not ordered by the Kremlin at all - but carried out by British agents to silence the former Russian intelligence officer. The reason was simple. Col Skripal - so the theory went - had helped provide information to Christopher Steele, a former senior MI6 officer, who authored an extraordinary dossier on Donald Trump, alleging that the soon-to-be president was effectively a puppet of Putin. The dossier claimed that the Kremlin had been “cultivating, supporting and assisting Trump for at least five years”. Oddly, however, a British spy named Pablo Miller was claimed by Russian media in 2007 as the MI6 agent who recruited Skripal in 1995. Miller apparently works (or worked) for Orbis - though it is unclear whether he is the same person noted in the original Telegraph report. 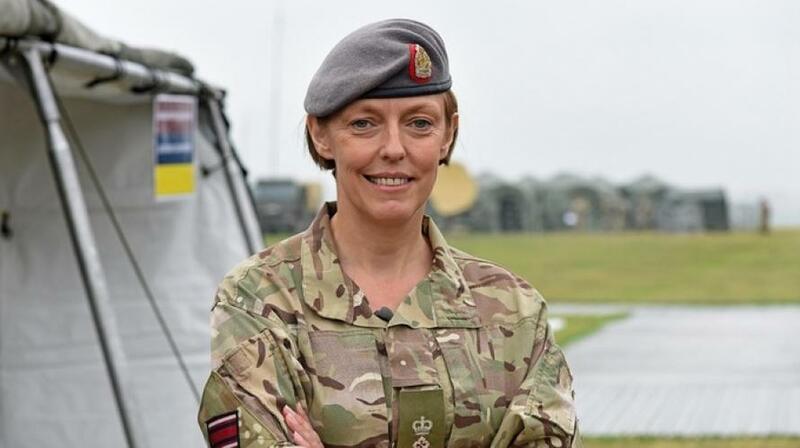 So - the British Army's head nurse was the first one to provide assistance to the dying Russians, while Skripal's link to Christopher Steele is now thought to be part of a Russian plot to discredit the Steele Dossier. Fascinating.